Magill Family Practice is a family medical practice with a strong commitment to providing quality medical care to all members of our community. Our doctors provide the highest standard of patient care with professionalism, care and respect. Please note, Magill Family Practice will be closed Anzac Day. Magill Family Practice welcomes new patients. Please contact our friendly Reception team on 8331 9061. Our mission is to deliver a committed service to the community by providing quality patient care with a professional and caring approach. Free parking on site. We also have priority parking and a wheelchair to assist our patients. Our well-trained staff are always eager to help with any problem you may have – just ask! Saturday morning appointments can be made by ringing on the day, although some appointments on Saturdays can be booked ahead of time. 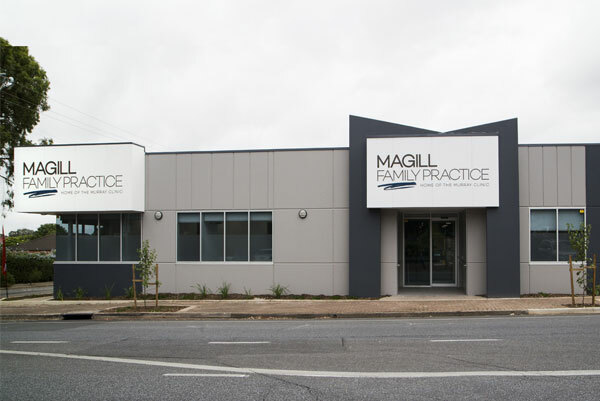 Magill Family Practice is fully accredited, meeting all of the standards set by the government. Accreditation has helped patients make safer health care choices and assisted doctors and their staff to improve the quality and safety of their practice for your benefit.